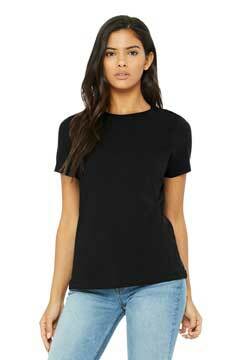 Relaxed, drapey fit Tear-away label High neck Thin straps Side seamed Flattering back seam 3. 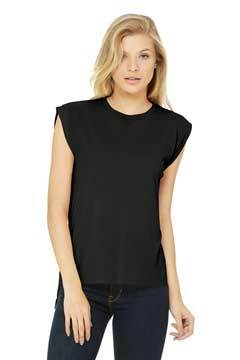 Relaxed, drapey fit Tear-away label Side seamed Rolled cuffs High-low raw edge hem 3. 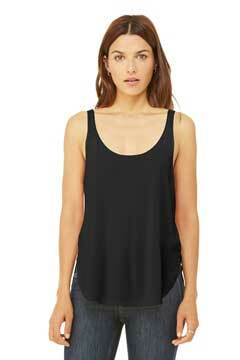 Relaxed, drapey fit Tear-away label Side seamed Shearing at racerback seam Merrowed bottom hem Solid Colors: 3. 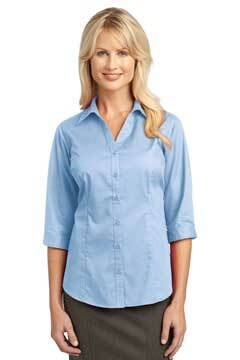 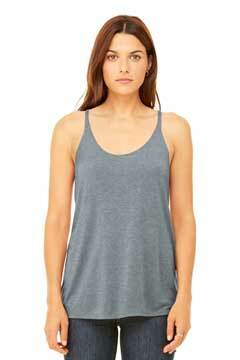 Relaxed, drapey fit Tear-away label Side seamed Low-cut armholes Curved bottom hem Solid Colors: 3. 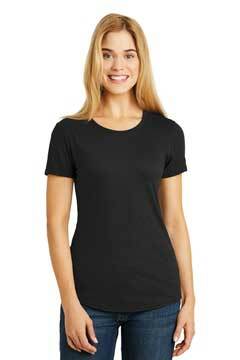 Relaxed, drapey fit Tear-away label Scoop neck Side seamed Side slits High-low rounded hem 3. 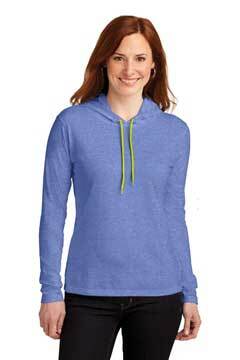 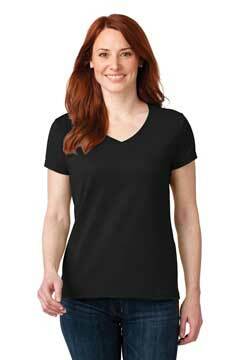 Relaxed fit Tear-away label Low-cut armholes Side seamed 4. 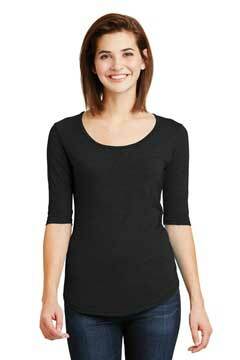 Relaxed fit Tear-away label Side seamed Raw edge armholes 3. 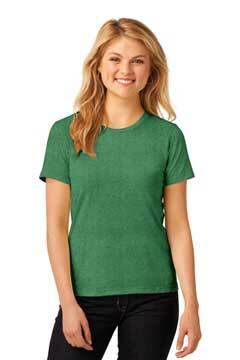 Relaxed fit Tear-away label Side seamed Solid Colors: 4. 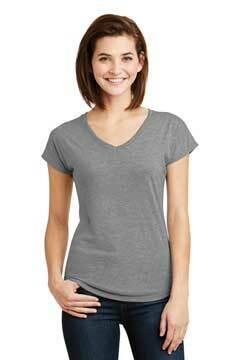 Slouchy fit Tear-away label Side seamed Solid Colors: 3.